Over four albums under her given name, Pepi Ginsberg crafted whimsical and vivid singer-songwriter fare which we profiled via the throaty and rhapsodic “Coca Cola,” the Dylan-lilting “Son,” and the buoyant, folk/jazz boho bounce of “The Waterline.” After 2009’s East Is East, Ginsberg paused her solo output in order to experiment with more group-oriented fare: In 2010 she formed a group called Brooklyn Ladies Choir, and now she returns full-force, armed with the harmonic sensibility (and some personnel, in Anna Thorngate and Amy Carrigan) from that all-female choral group and a proper rhythm section. 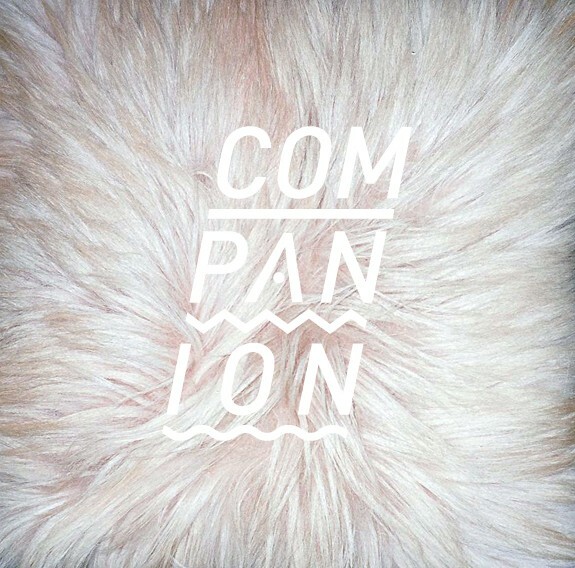 The track comes from Companion’s self-titled debut, which they will self-release at some point in the future. For now, there are shows: Thursday at Muchmore’s (2 Havermeyer St. in Williamsburg), and 8/9 at Glasslands. Keep up at their website.